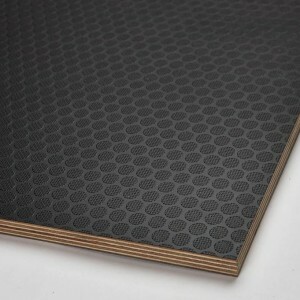 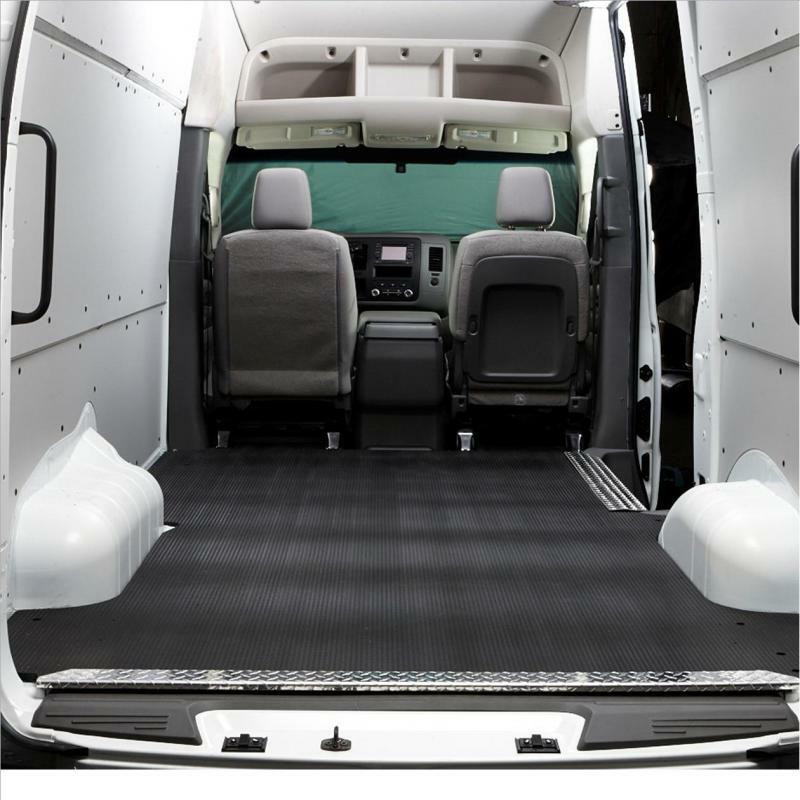 Legend Fleet Solutions was established in 2004 and has grown to become the leader in rubber, plastic, and plywood flooring for cargo vans, work trucks, and other specialty vehicles. 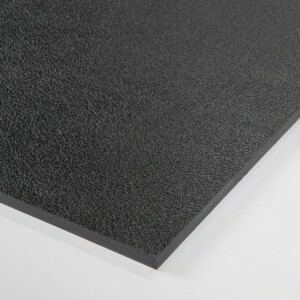 Prior to establishing their operation in Ontario, Legend Rubber Inc. worked for 8 years in the UK and focused on rubber matting and flooring for the commercial vehicle industry to the agricultural and equestrian world, which they also continue to do in Ontario as Legend AG Solutions. 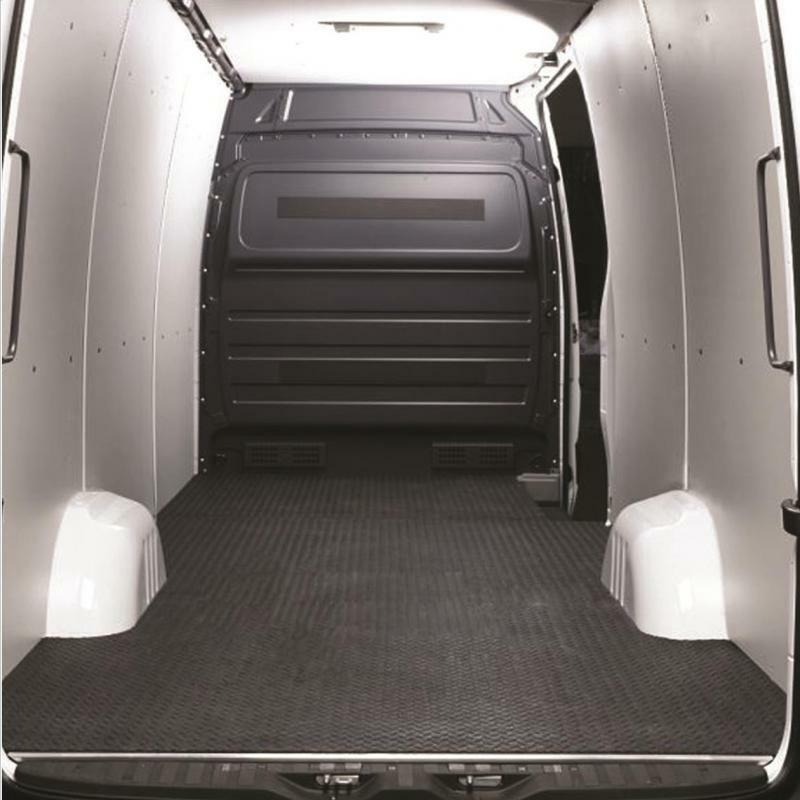 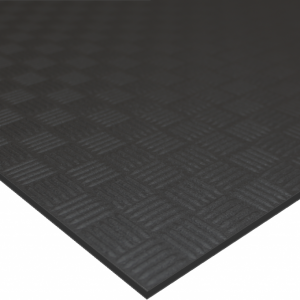 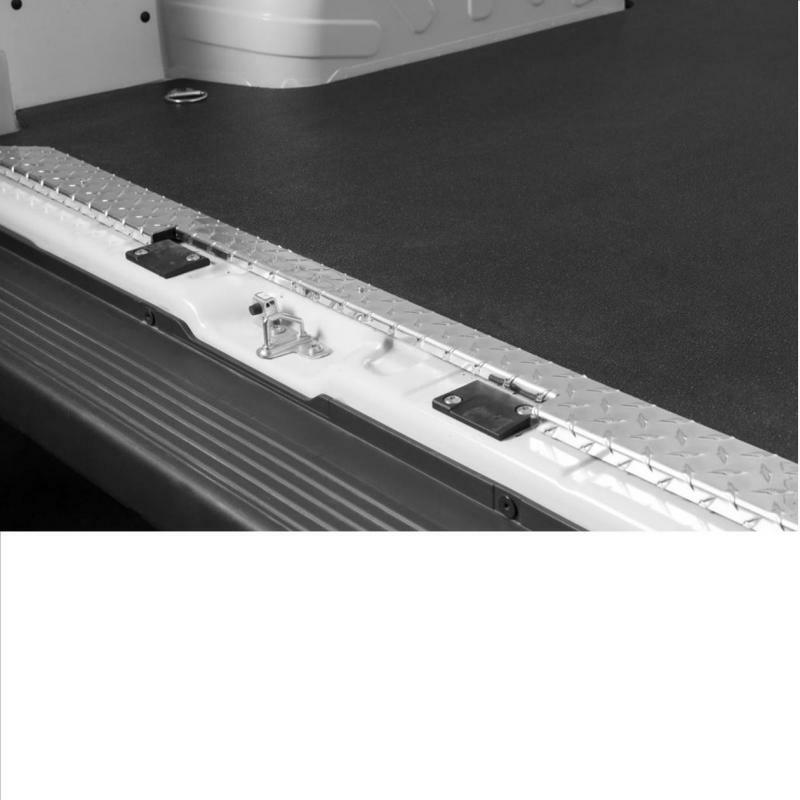 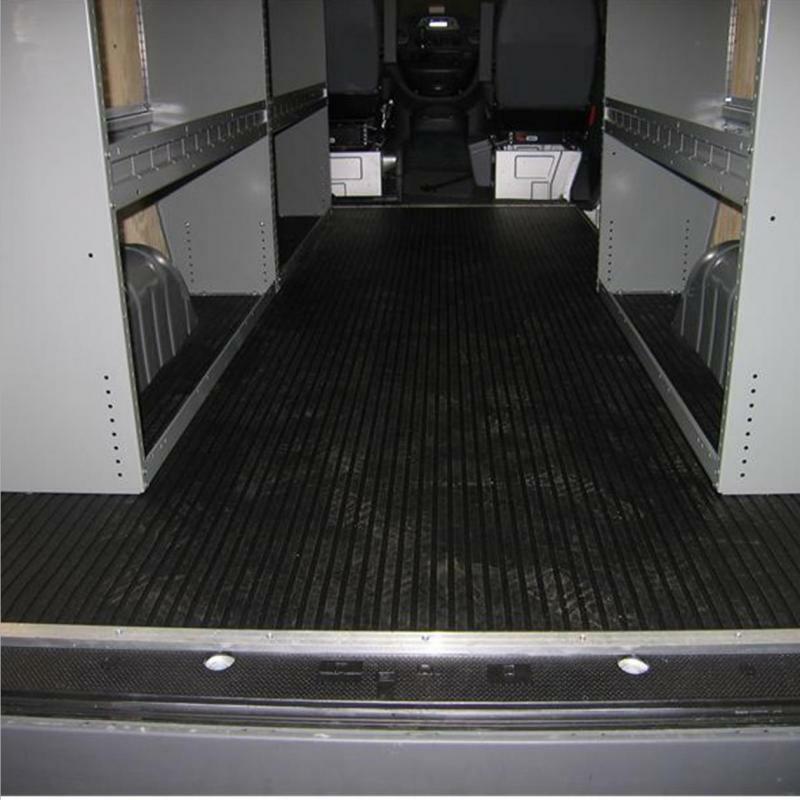 Legend Fleet Solutions builds products that protect the safety of your fleet teams by offering a wide variety of products for use in cargo vans and other fleet vehicles, such as non-slip flooring, shelving, and wall lining materials. 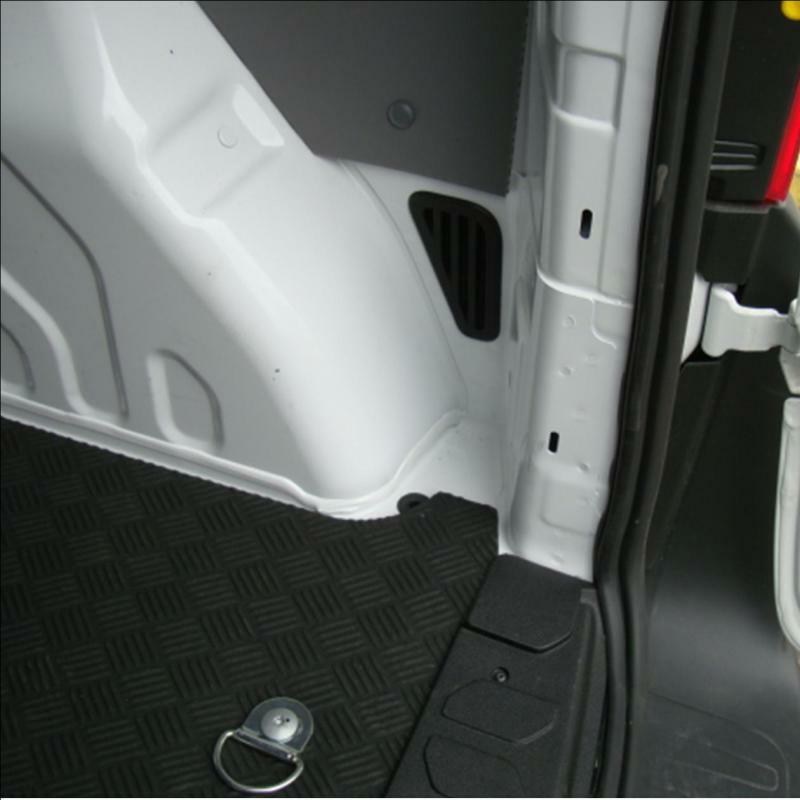 Our products are designed to be quickly and easily installed and will also enhance the resale value of your vehicles. 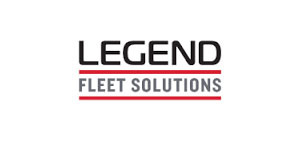 All of our Legend Fleet Solutions products are guaranteed for the time you own your vehicles.